Meet our new Realtor on the team in Detroit Lakes! 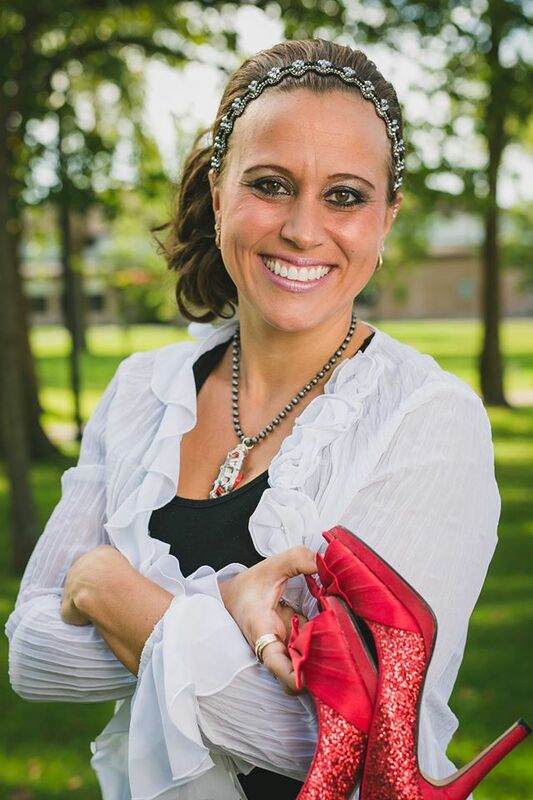 We are thrilled to announce that we have our own Red Shoed Realtor on the Ryan Hanson Homes Team at Keller Williams Realty Professionals! Please help us welcome Kayla Kostrzewski-Ulschmid! We already have absolutely enjoyed working with this rock star and we can’t wait for you to get to know her as well. If you are wanting to buy or sell a home in the Detroit Lakes area, she is the BEST! Stay tuned… This lady is going to paint the town RED. For more details on Kayla and how you can have the best in the business work for you in the Detroit Lakes area, visit her bio HERE!